When it comes to construction and renovation, timelines are often tight. But when it comes to renovating a school, these timelines can be even less forgiving since the buildings need to be ready to use when the school year starts – and there’s no wiggle room. 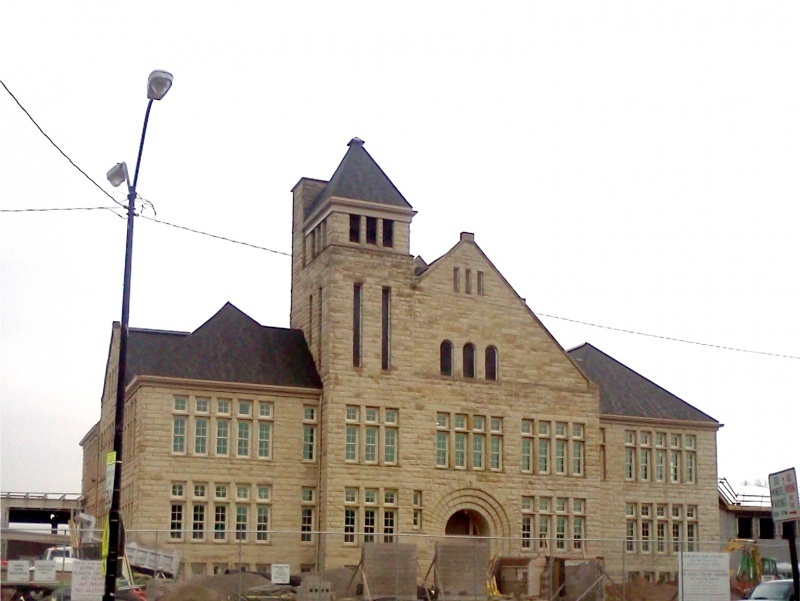 That was especially true with the restoration of Elyria High School. 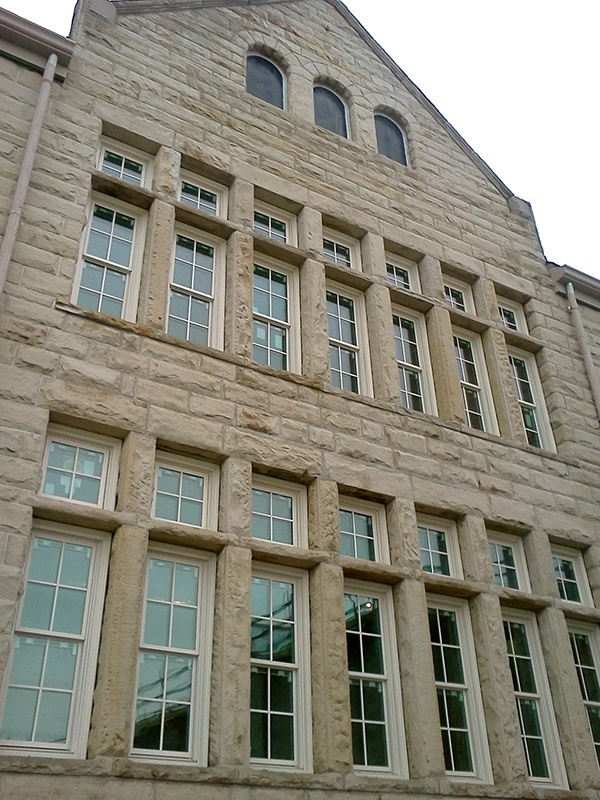 Originally built in 1894 – and listed on the National Register of Historic Places – the building has been added to countless times and underwent a full renovation in 2010. 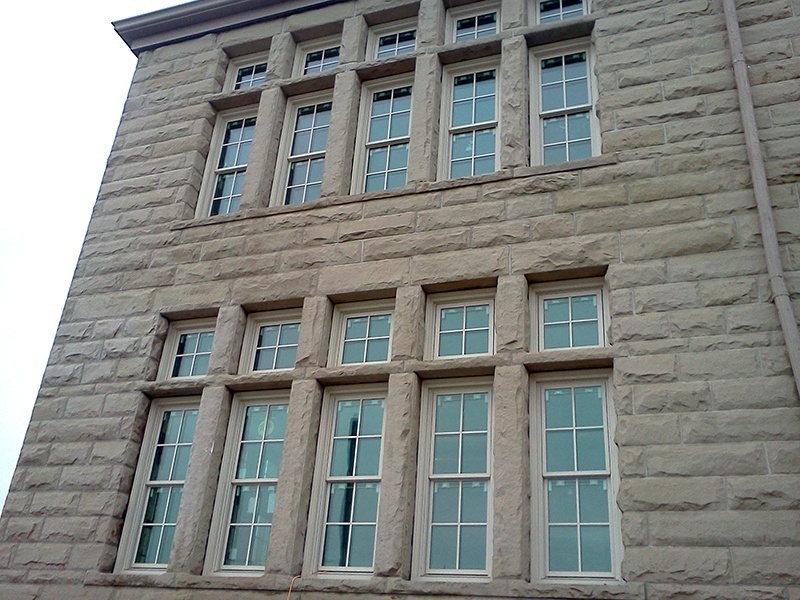 Creative Millwork provided historically replicated grilles for some of the oldest portions of the building, as well as engineering grilles for the windows of the new building. 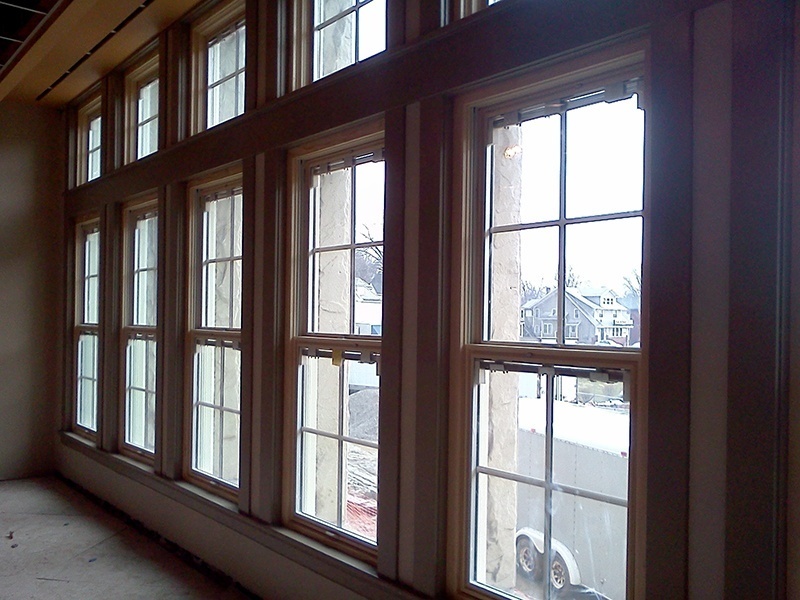 Creative Millwork was a large help to delivering the look and finish they needed within the tight time constraints.